Our February luncheon will commence on the 28th. 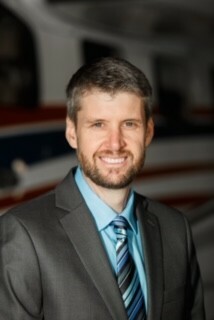 We’ll be joined by Dave Holsten, President of Mission Aviation Fellowship. 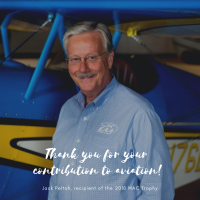 He’ll share with us how Wichita aviation plays a cornerstone role in his organization’s mission to reach those who need help in places considered otherwise unreachable. David assumed the presidency of MAF on July 16, 2018. He and his wife, Natalie, joined MAF in 2000. During his years of service, initially as missionary pilot/mechanic, David successfully carried out several leadership roles, including chief pilot, program manager, and regional director for Indonesia. He became a Christian at an early age and was nurtured in his faith by his family, as well as by his church and youth group. David received a Bachelor of Science degree in Missionary Aviation Technology from Moody Aviation, and holds a commercial pilot’s license with multi-engine rating, as well an airframe and power plant mechanic’s license. 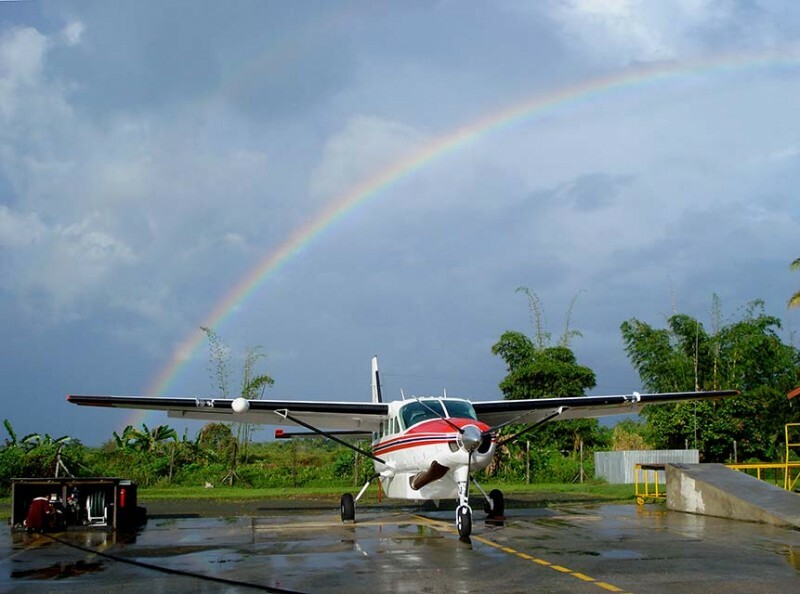 Prior to joining MAF he worked as a flight instructor with Moody Aviation for two years. David and Natalie reside in Nampa, Idaho, and have four children.